DENVER (September 26, 2013) – JVC Professional Products Company, a division of JVC Americas Corp., today announced a new, expanded line of home theater projectors that delivers substantial improvements in image quality and achieves the industry’s highest native and dynamic contrast. The performance boost is driven by a new imaging device, upgraded version of the company’s e-shift technology, 4K source compatibility and a user-selectable Intelligent Lens Aperture. With its new line, JVC continues to offer the industry’s highest native contrast performance, further improved this year by a new D-ILA device and a new wire grid polarizer. JVC has also added a user-selectable Intelligent Lens Aperture that can dial in even deeper blacks. 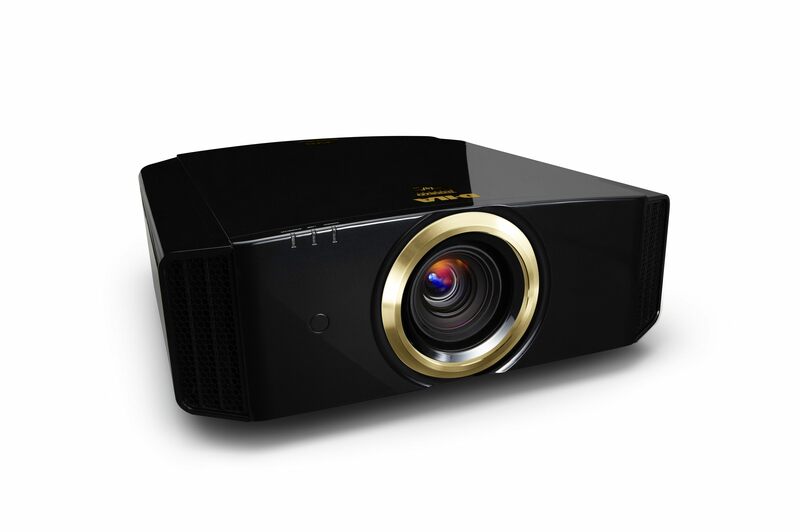 And projectors equipped with 4K e-shift3, the latest iteration of the company’s e-shift technology, feature a 4K signal input (60P) so that now both 4K and 2K sources can be displayed as 3840x2160 images. 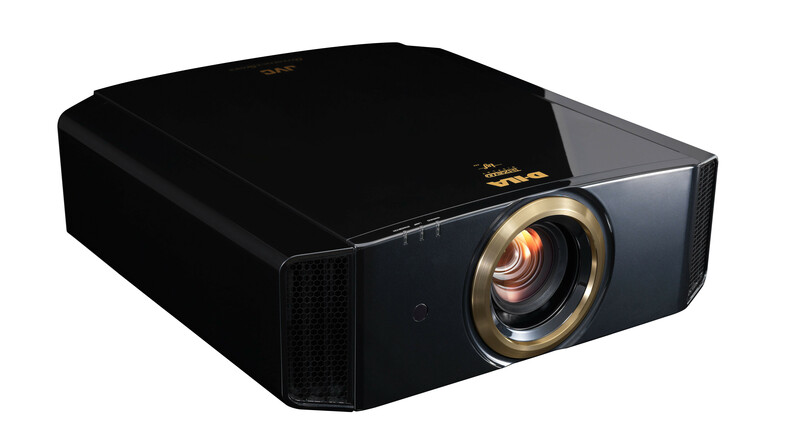 JVC’s 2014 projectors are the Procision Series DLA-X900R, DLA-X700R, and DLA-X500R, marketed by JVC’s Consumer AV Group, and the Reference Series DLA-RS6710, DLA-RS67, DLA-RS57, DLA-RS4910, and DLA-RS49, available through JVC Professional Products Company. All are 3D-enabled and offer 4K e-shift3. JVC’s 4K e-shift technology was first developed to upconvert and scale 2D HD content to a 4K signal. With 4K inputs, the new JVC projectors can now process 4K signals as well to deliver a smooth, detailed image. Picture performance is further optimized by a new Multiple Pixel Control (MPC) processor with eight-band detection. The MPC processor offers four presets plus an Auto setting that automatically selects the best upconversion process by detecting the frequency of each pixel. Picture quality is also enhanced through a new Clear Black feature that provides local area contrast enhancement, and improved Clear Motion Drive (CMD 3). CMD 3 uses a new LSI and new algorithm to deliver a significant improvement in motion artifacts on diagonal lines on 4K and 2K 2D content and 2K 3D content. Two memory settings for pixel convergence that can be used to store correction settings for external lenses. New smartphone app that provides remote control of the projector, including picture settings. Adobe RGB picture mode on the top five models. Active shutter glasses for 3D viewing use RF rather than IR technology to offer more stable synchronization and extended range while avoiding possible interference with IR-controlled devices. Lens memory settings – Ten for the DLA-X900R, DLA-X700R, DLA-RS6710, DLA-RS67 and DLA-RS57, and five for the DLA-X500R, DLA-RS49, and DLA-RS4910. These store custom focus, zoom and horizontal/vertical lens shift position. This allows a constant height display of 4:3, 16:9, 2.35:1 or any other scope content without an additional anamorphic lens. The flagship DLA-X900R and DLA-RS67/6710 are built using hand-selected, hand-tested components and have a 150,000:1 native contrast ratio and 1,500,000:1 dynamic contrast ratio. For 3D viewing, they come with two pairs of PK-AG3 RF 3D glasses and a PK-EM2 3D Signal Emitter. The DLA-RS6710 also includes a spare lamp and comes with a five-year warranty versus a three-year warranty on the DLA-X900R and DLA-RS67. The DLA-X700R and DLA-RS57 have a native contrast of 120,000:1, dynamic contrast ratio of 1,200,000:1, and come with a two-year warranty. The DLA-X900R, DLA-X700R, DLA-RS6710, DLA-RS67 and DLA-RS57 offer ISF certification and are designed to pass the 400-plus tests necessary to achieve THX® 3D Certification (pending) – a promise to consumers of the highest level of quality and performance. 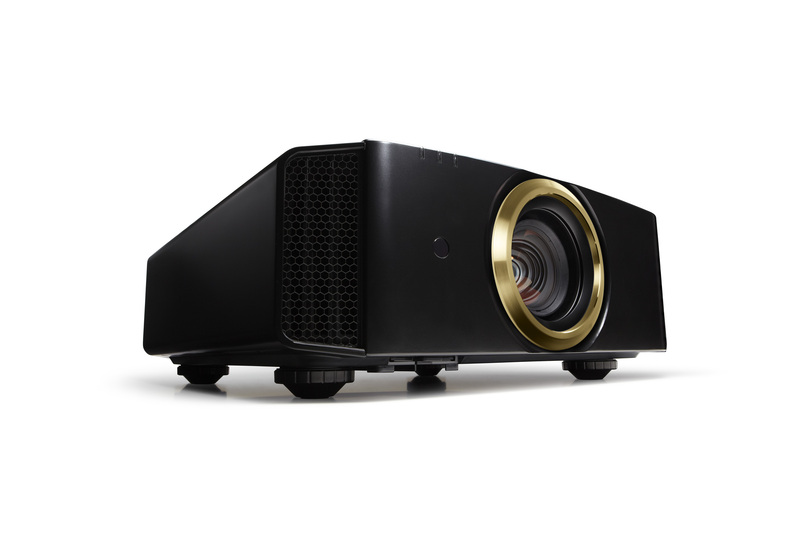 All JVC THX Certified Projectors include THX 2D and 3D Cinema viewing modes to provide the most accurate color reproduction available in a pre-calibrated setting, ensuring content is rendered back just as its creator intended. The DLA-X500R, DLA-RS49 and DLA-RS4910 each have a native contrast ratio of 60,000:1 and have dynamic contrast ratio of 600,000:1. The DLA-RS4910 provides ISF certification and three-year warranty, while the DLA-X500R and DLA-RS67 come with a two-year warranty. Two current models, the DLA-X35 and the DLA-RS46, remain in the line for 2014. THX is a trademark of THX Ltd., registered in the United States and other jurisdictions. All rights reserved.